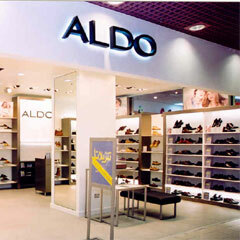 Save big now at Aldo Shoes Canada where they have Over 300 Women’s Sale Styles At 50% Off — Includes boots, shoes & sandals! This is only for a lim­ited time, so hurry in to grab these deals before the sup­ply has diminished! See the sale on boots here, the sale on shoes here, and finally see the sale on san­dals here! !